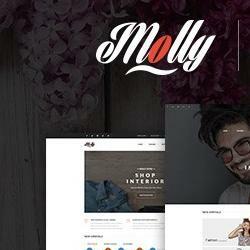 Molly - A modern and stylish Magento theme. 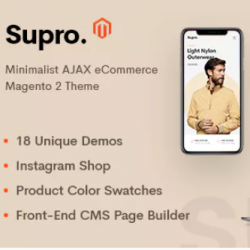 Molly Multipurpose Magento 2&1 Theme is designed with multiple concepts layouts to bring multiple Magento store pre-demos for your selection. Furthermore, MGS Frontend builder, tons of useful extensions and mobile theme optimized are integrated into Molly theme. 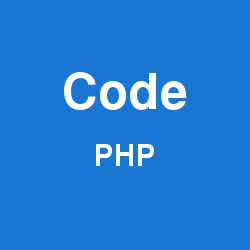 From this, it allows you to build/ configure your store as you want. Are you ready? Check Molly right now!! !